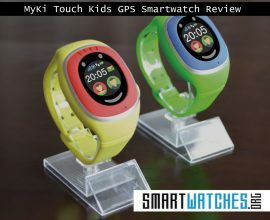 The children GPS-GSM watch MyKi Touch is in the top 5 in the chart for the most original idea for a children’s Christmas gift. 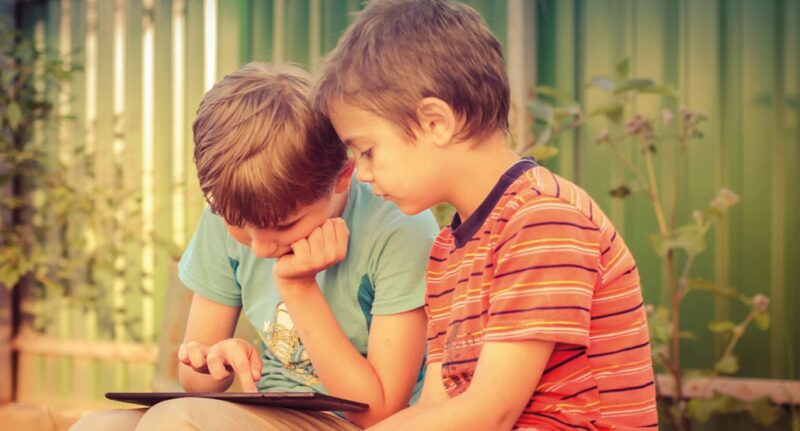 MyKi Touch is a brilliant idea for a child’s gift that will give fun for the child and make parents lives easier, “says the author in the popular women’s magazine Femina. The product is available on the Call me network in Denmark with a special tariff plan. Enjoy your ski holiday with MyKi! 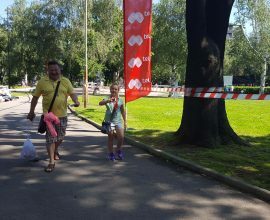 Forbes Romania gives insights into the children wearable market provided by Myki.